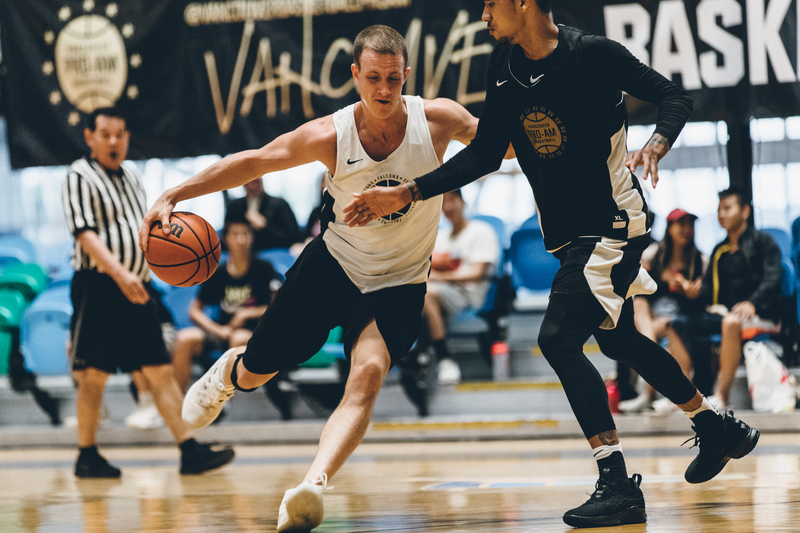 The undefeated Falcons and Team XV would battle for a top spot on the Vancouver Basketball Pro-Am standings. 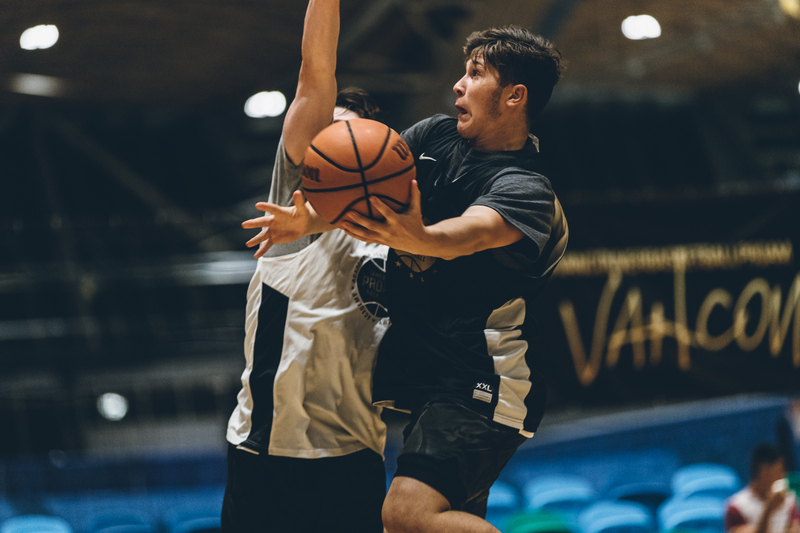 While both teams were short handed, when the final buzzer sounded it was the Falcons who were on top, led by Elliot Mason and Dominyck Coward once again. The Thunderbirds continue to roll, keeping their undefeated record against the Vikes with a 101-83 victory. Led by their big three of Jadon Cohee, Pat Simon and Grant Shephard the Thunderbirds improve to 4-0. 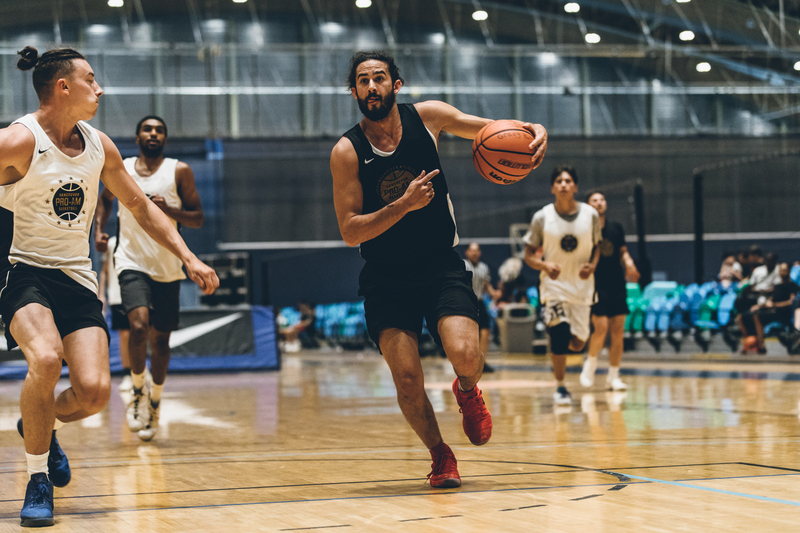 Both the Blues and Academy were looking for their first win on the season, but it was Academy and their 13 three pointers that gave them the edge in this game. 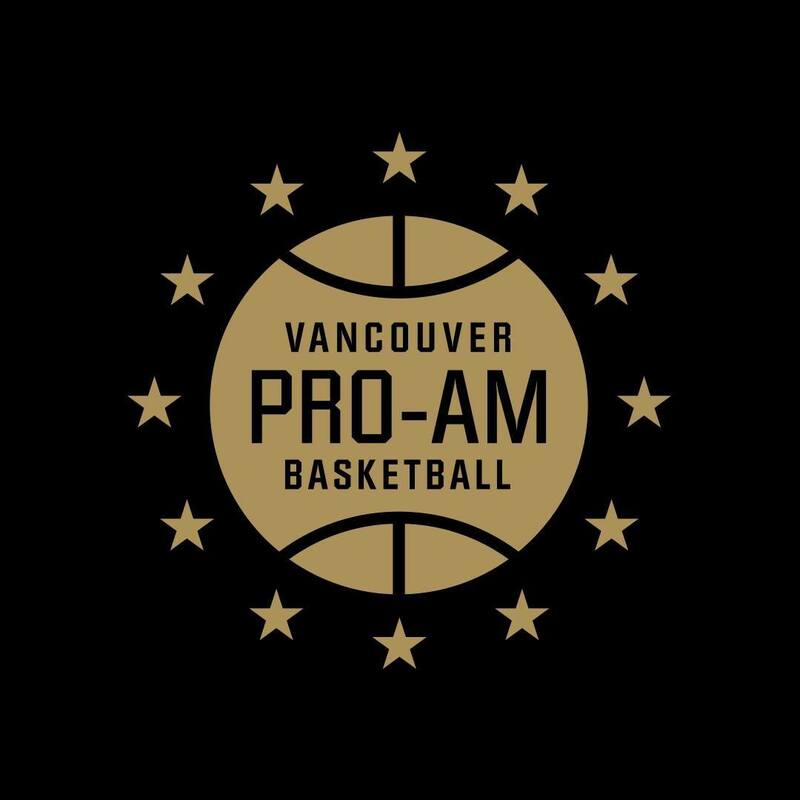 Final score 98-70 for Academy. 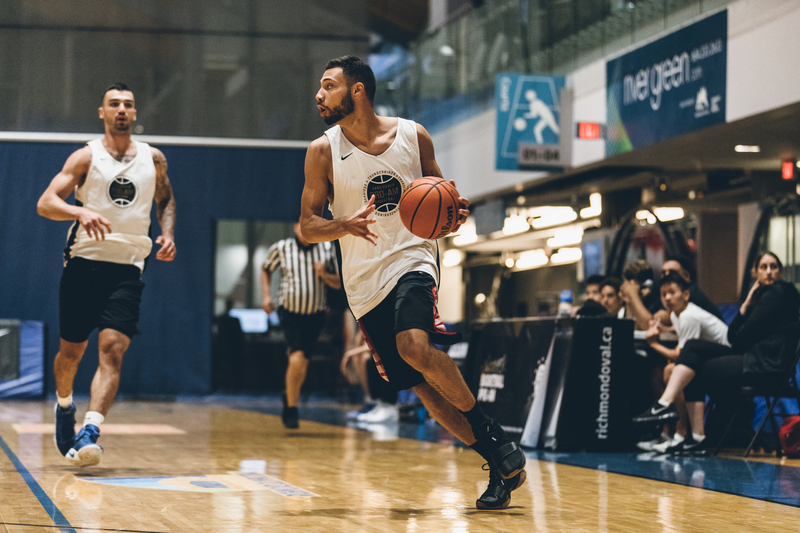 In a closely contested game from start to finish, and after being down at the half West Coast would use a late run to secure a 91-86 victory.